Current students logging in for the first time: DO NOT CLICK REGISTER! 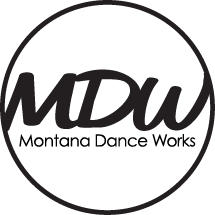 Under the heading "Already registered with Montana Dance Works?" enter your email that you provided to us on your previous registration form and then click "Forgot Password"